Ian Kennedy didn’t have his best stuff, but that didn’t mean he wasn’t going to win. 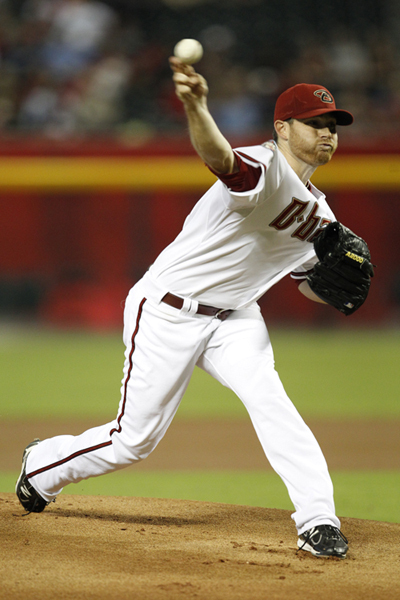 Kennedy delivered a winning performance for the D-backs in Friday’s series opener against the Mets. The right-hander shut down the New York lineup en route to his 15th win of the season. 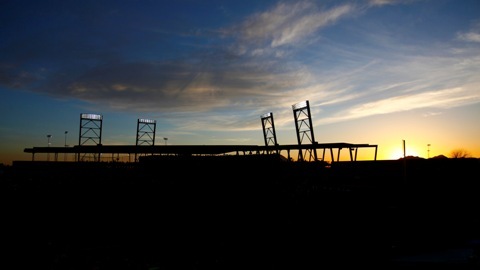 The victory now ties Kennedy with Roy Halladay for most wins in the National League. Veteran catcher Henry Blanco isn’t known for his power at the plate. 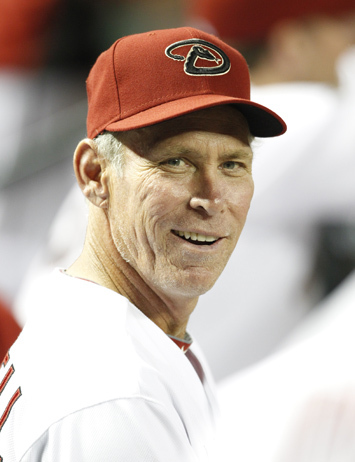 He hit just 60 career home runs in 13 seasons in the Major Leagues. 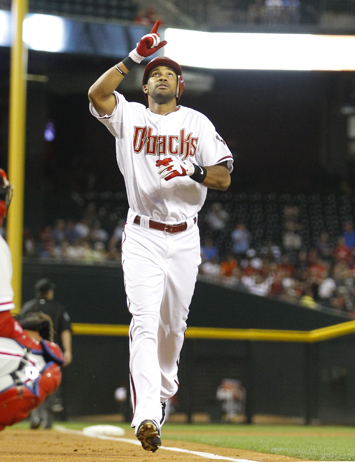 However, Blanco has some pop when he’s been penciled in manager Kirk Gibson’s starting lineup lately. In his last four games, the catcher has crushed four home runs. 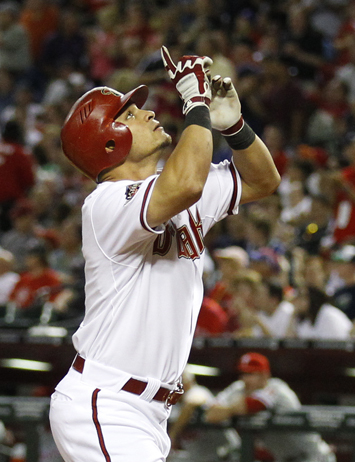 Two of them came in Monday night’s matchup against the Padres, as Blanco had the fourth two-homer game of his career. 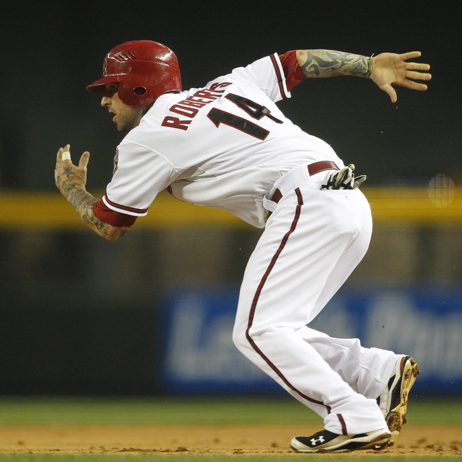 He last accomplished the feat in April 2009 against the Giants when he was a member of the Padres. Both of Blanco’s long balls came off of Padres’ southpaw Clayton Richard. 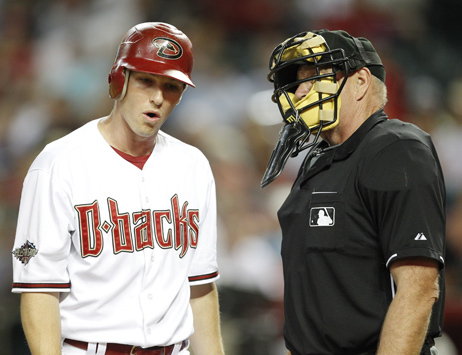 The first came in the third inning, and the second came in the fifth. 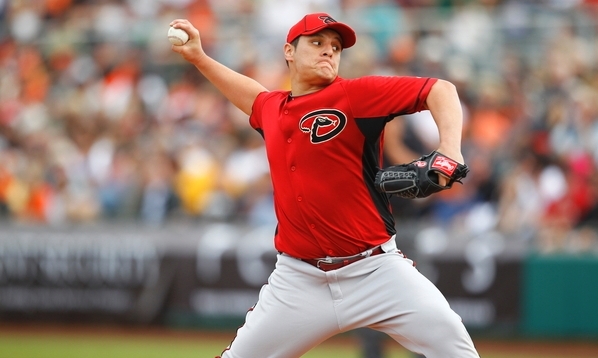 Southpaw Joe Paterson’s rookie season in the Major Leagues continues to be an impressive one. 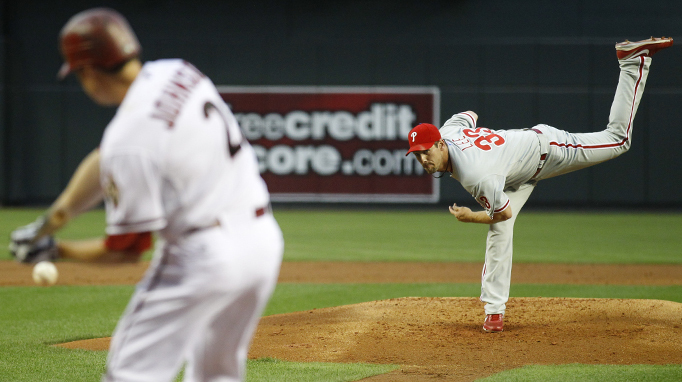 He turned in yet another scoreless outing on Monday night against the Dodgers. 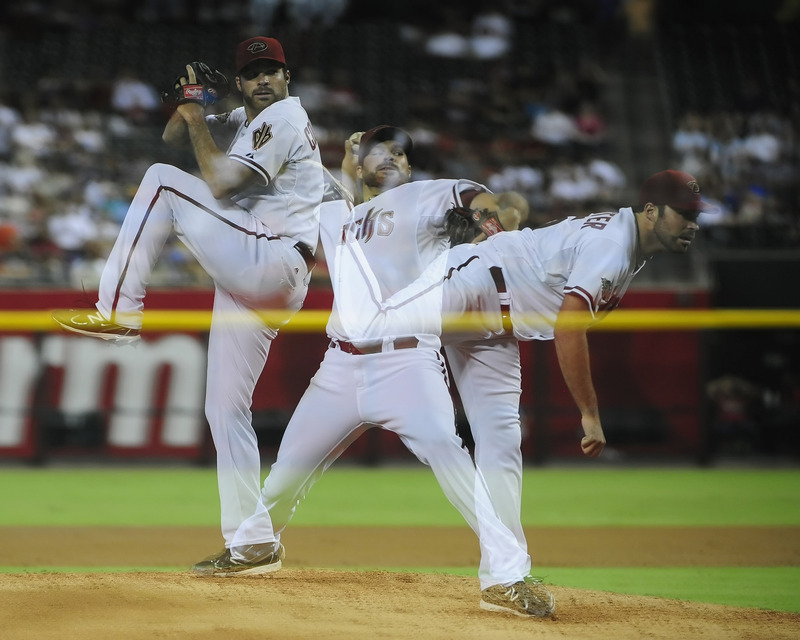 He has now posted 17 consecutive scoreless outings, spanning 8 2/3 innings to start his D-backs career. Paterson took over on the mound in the top of the ninth, and quickly retired Chase Headley on a fly out to left field. Paterson then sat down Brad Hawpe and Will Venable on groundouts to end the inning. 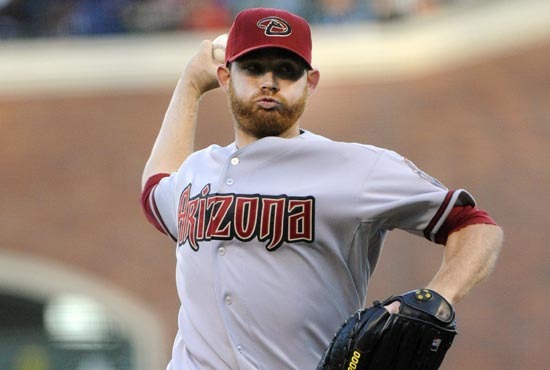 Through nine starts, Ian Kennedy is enjoying a stellar start to his second season in Arizona. In 2011, he has a 4-1 record with a 3.05 in nine starts. His 59 innings pitched also places him third among all National League starters. Against the Dodgers on Sunday, the right-hander allowed just one earned run in six innings of work. 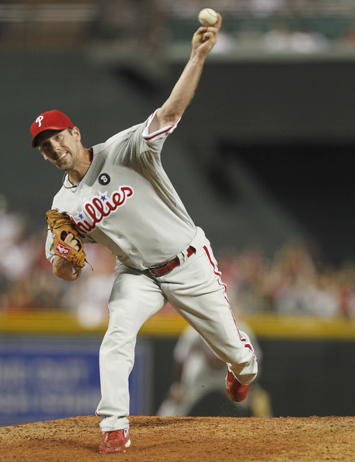 Against the Phillies on April 25, Kennedy outdueled Cliff Lee by hurling a shutout. While he posted nine wins last year, Kennedy believes his ability to adjust during the game has led to increased success on the mound. 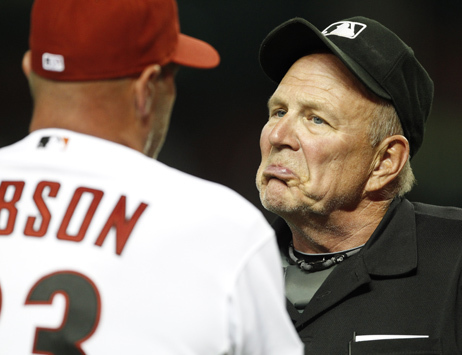 Kennedy has struggled in just one of his starts this year, a loss at the hands of the St. Louis Cardinals. 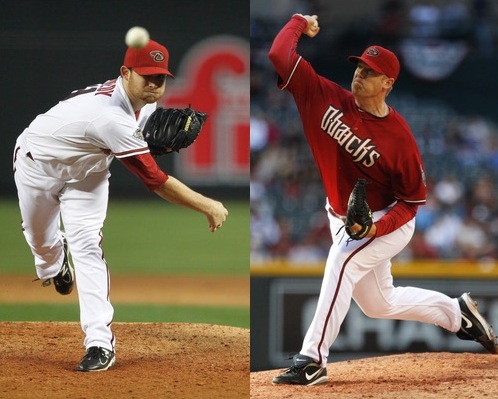 The D-backs ace is slated to make his next start this Friday at Chase Field against the Minnesota Twins.